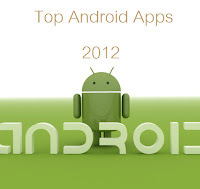 The number of android users is on the rise because of its flexibility and customization in handling variety of mobile apps. 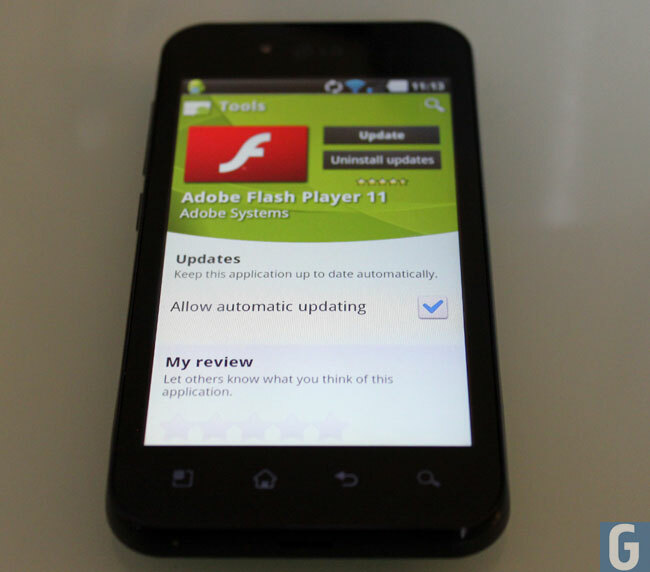 Many people find it difficult to sort out the best applications for their android Smartphones. And with hell lot of apps adding day to day, it is very hard to get the right one. Top apps are classified into Games, Social, Communication, Utility tools, Entertainment, Media, Personalization, Productivity and many more. The following are the top 10 android apps for 2012 which are everywhere necessary to fully optimize your Smartphone. A simple social application for those who are mad and spend more time on Facebook. With this app, you can send text messages, chat, share videos or photos, play games and whatever you have done on desktop. Nobody will expect a Smartphone without Angry Birds game, as it is one of the most popular and favorite game for person of any age. 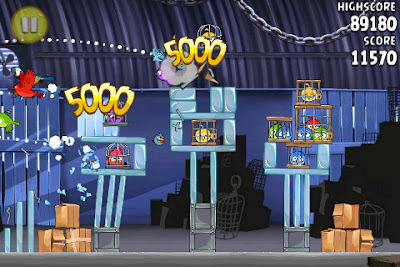 Angry Birds Rio is the latest version in which the original angry birds are kidnapped and taken to Rio city. This exciting game has six amazing episodes with 180 thrilling levels and 12 bonus levels. 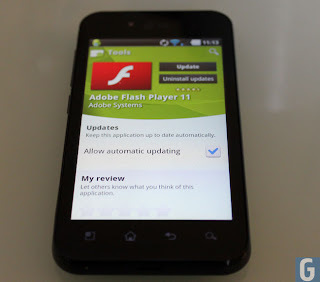 If a Smartphone user wants to watch any video on YouTube or any video streaming website via Wi-Fi, then it can’t be done without Adobe Flash Player. 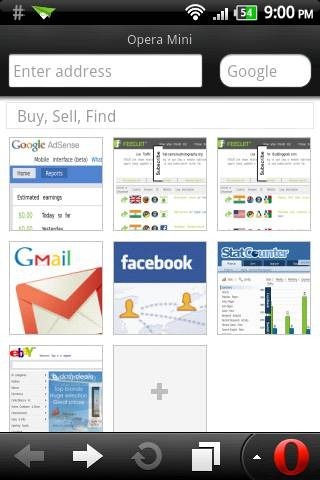 As all know it is very popular and empowers you to experience a complete web browsing with interactive and rich content. One of the best television app on the android market to watch full-length videos on your mobile with high-quality and definition. 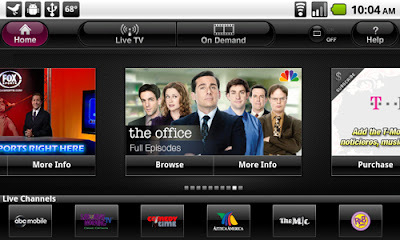 You can watch live streaming of your favorite TV channels on mobiles, Tablet PC, and other multimedia devices which support android OS platform. 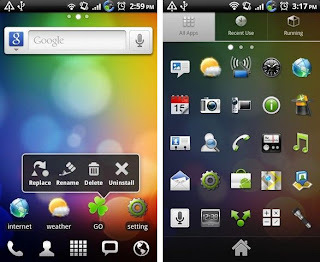 GO Launcher EX is a very popular mobile app for android users to customize your Smartphone home screen, themes, animation effects, widgets and many more. 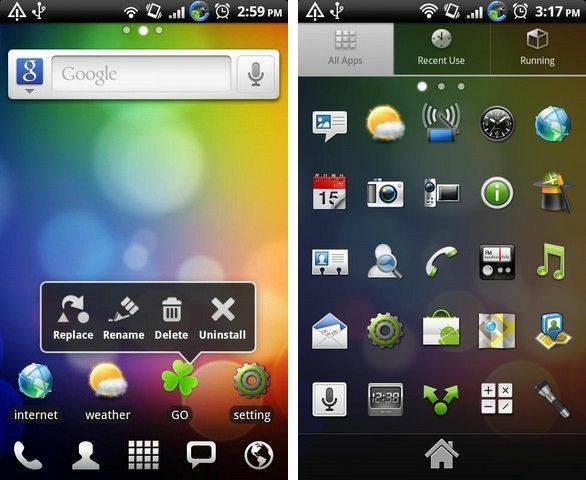 It includes thousands of personalized themes with fresh icons, widgets, 3D effects and user-defined folder to categorize apps with ease. Go Launcher EX is very useful app for those who have installed more apps and want to organize them neatly. 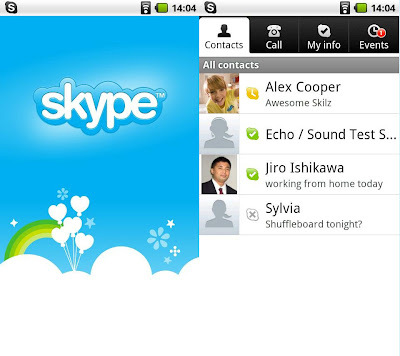 If you have Skype on your Smartphone, then you will never worry contacting your friends. 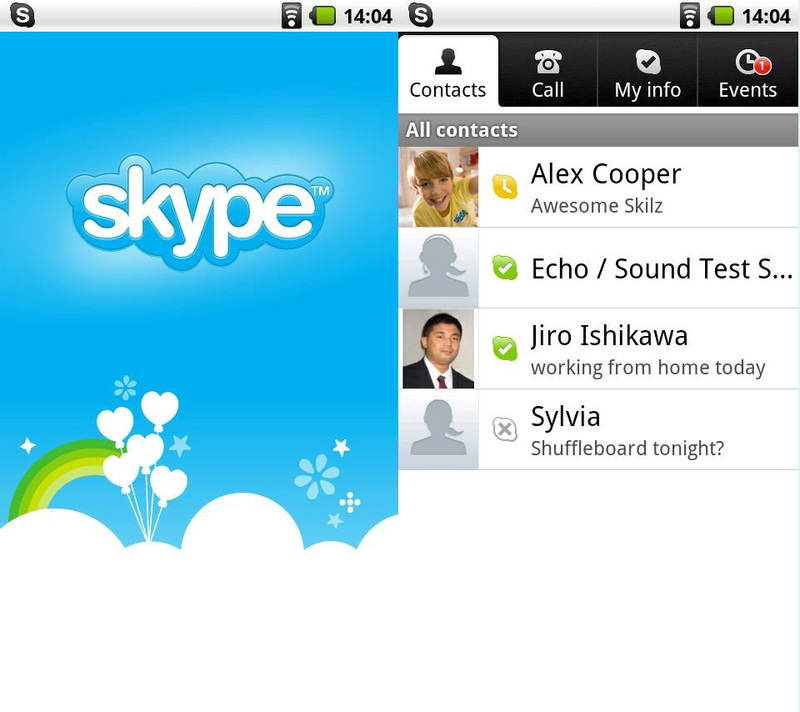 It is one of the most essential apps to chat/send instant messages, make voice or video calls for free via Wi-Fi or 3G. 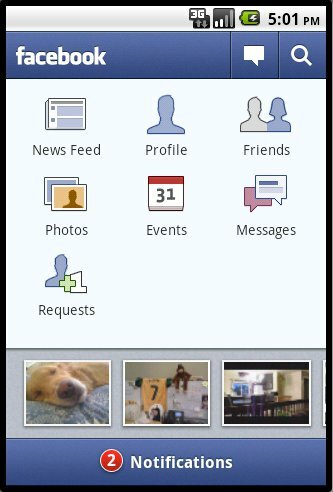 You can also share photos, videos and files with your friends on Skype. Opera Mini Browser is the most trusted and fastest mobile browser which includes all the necessary features a PC web browser has. It has excellent features like Tabbed web surfing, Speed dial, Page zooming, Bookmarking, Saving favorite web pages, Downloads, Social sharing and many more. 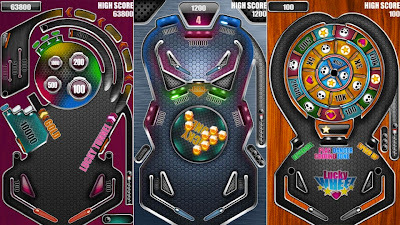 This is a perfect app for pinball game lovers, which has all required features of standard play. 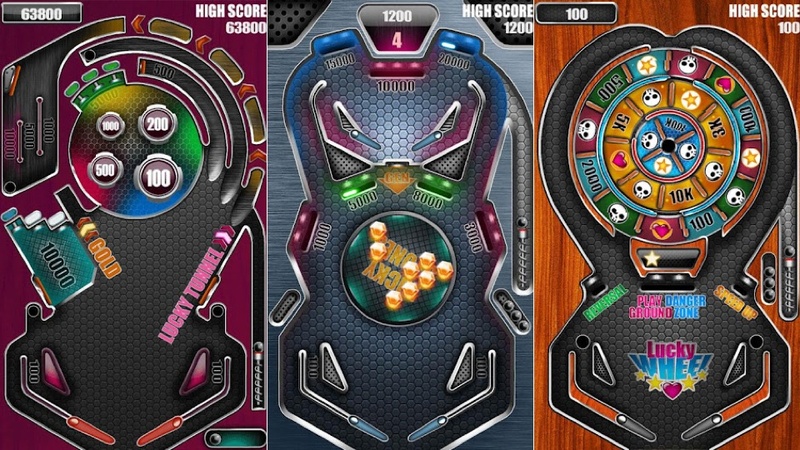 Pinball Pro app includes realistic visuals and graphics featuring 3 innovative tables with amazing sound effects. This is a popular and free document viewer for PDF files which has set trusted platform for many PC and mobile users. Install it and it works like charm as you can easily access, share and manage various PDF file formats like password-protected, fillable forms, etc. Cymera is the best free app for photography lovers which has 7 different lenses and 4 shooting modes. It makes you feel like professional photographer even if you are not. It includes many filters and decorating effects which outputs an innovative picture. 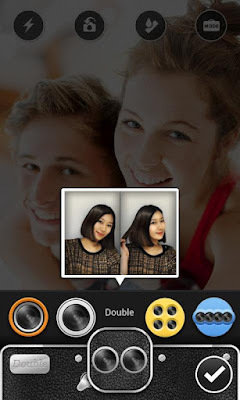 You can even share your photos to Facebook, Twitter, Weibo and Cyworld.